Can You Guess? February 27, 1874 was the first performance of Mussorgsky's opera Boris Godunov. 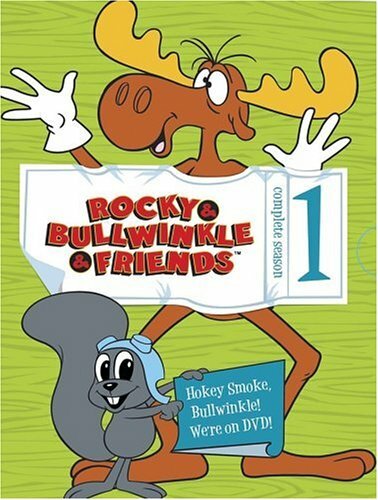 Every time I see that name, I have to think of the old Rocky and Bullwinkle cartoons. Can You Guess what in the opera reminds me of Rocky and Bullwinkle? Get the question right, Natasha, and I'll tell you that's good enough! Get it wrong and . . .
1814 - First performance of Beethoven's Eighth Symphony in Vienna. 1873 - Enrico Caruso, Italian tenor, was born in Naples. 1874 - (Gregorian Calendar, Julian Calendar = Feb. 8) Premiere of Modest Mussorgsky's opera Boris Godunov, in St. Petersburg. 1887 - Death of Russian composer Alexander Borodin at a ballroom concert in St. Petersburg. 1918 - Skitch Henderson, leader/arranger/pianist, was born. 1949 - Premiere of William Schuman's Symphony No. 6. Dallas Symphony, Antal Dorati conducting. 1955 - A Billboard article mentioned that seven-inch, 45-rpm, singles were outselling 78-rpm singles. 1965 - Birth of German violinist Frank Peter Zimmermann. 1965 - Eight Days A Week, by the Beatles, was released. 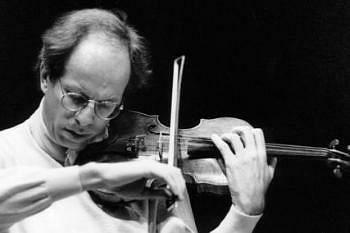 Gidon Kremer was born in Riga, Latvia February 27, 1947. He was an only child. His father and grandfather were both professional violinists, and they began to give the boy lessons when he was only 4 years old. At age 7 Kremer entered the Riga Music School. At 16 he won First Prize of the Latvian Republic. When Kremer was 18 he began studying at the Moscow Conservatory under David Oistrakh. 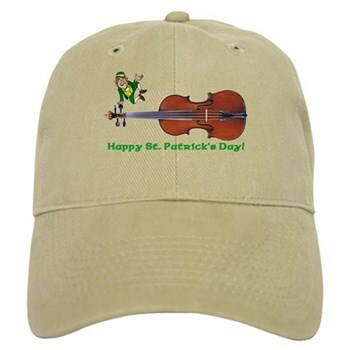 His success in violin competitions made him welcome on the international stage. 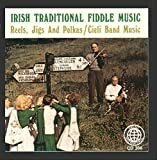 Those awards included wins in the 1976 Queen Elizabeth Competition as well as First Prize in both the Paganini and Tchaikovsky International Competitions. Gidon Kremer has had an extensive concert career, and has appeared with major orchestras throughout Europe and the United States. He has also played under the batons of some of the most famous conductors of our time. Leonard Bernstein, Herbert von Karajan, Christoph Eschenbach, Nikolaus Harnoncourt, Lorin Maazel, Riccardo Muti, Zubin Mehta, James Levine, Valery Gergiev, Claudio Abbado and Sir Neville Marriner, have all worked with him. Although Gidon Kremer's repertoire contains all of the standard classical and romantic violin works, he is certainly not limited to them. He also performs works by Henze, Berg, Stockhausen and other 20th Century composers. True to his roots, Kremer promotes the works of contemporary Eastern European and Russian composers. He has also had numerous works dedicated to him. Violinist Jascha Heifetz is famous for a quote denegrating contemporary music, but Kremer seems to love it. Many music scholars say that Kremer has done more for modern classical music than any other violinist in the last half of the 20th Century. Kremer is intensely interested in ensemble work. He founded the Lockenhaus Chamber Music Festival, which takes place in Austria each Summer. Kremer also led the Menuhin Festival in Gstaad in 1997 and 1998. In 1997, Kremer founded the Kremerata Baltica chamber orchestra to foster the talent of outstanding young musicians from the Baltic States. He has toured extensively with group, as it appeared at many prestigious festivals and concert halls. 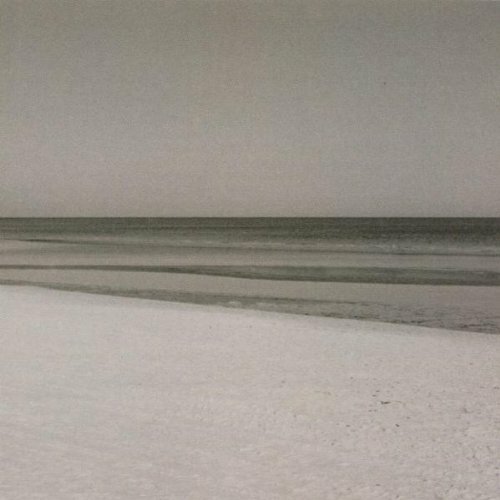 In 2002 Gidon Kremer became the artist director of a new festival in Basel, Switzerland, called "Les Mus�iques." 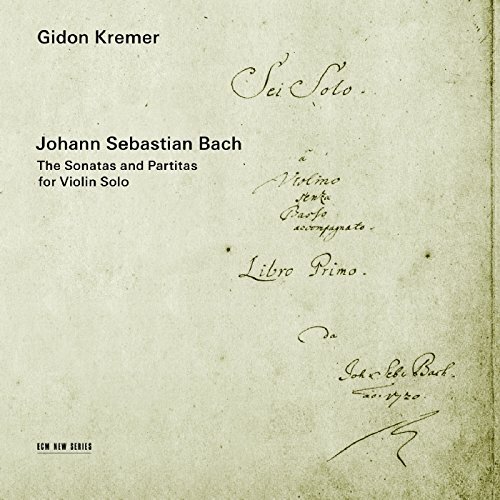 Gidon Kremer is also a gifted author. He has written and published three books reflecting his artistic philosophy. Gidon Kremer has recorded more than 100 albums, many of which won international awards and prizes including the "Grand prix du Disque," "Deutscher Schallplattenpreis," the "Ernst-von-Siemens Musikpreis," the "Bundesverdienstkreuz," the "Premio dell' Accademia Musicale Chigiana," the "Triumph Prize 2000" (Moscow) and in 2001 the "Unesco Prize." Kremer and the Kremerata Baltica won the 2002 Grammy for "Best Small Ensemble Performance" with their recording After Mozart. The title character in the opera is name is Boris Godunov. In the cartoons one of Rocky and Bullwinkle's enemies is the beautiful Natasha Fatale. The other is Boris Badenov.